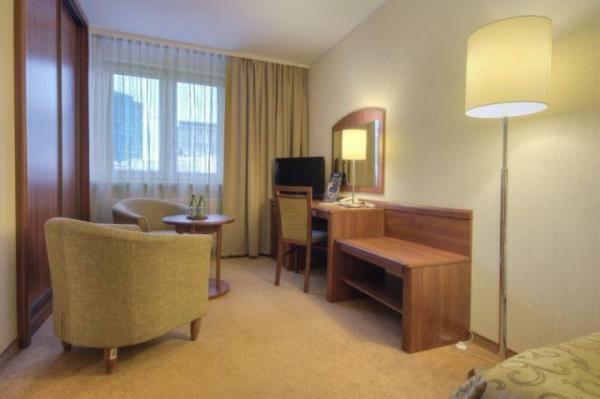 If you are planning to visit Warsaw, we are pleased to invite you to come and stay in the Apartamenty Zgoda by DeSilva, situated in the very centre of the Capital City, 300 meters from the Palace of Culture and Science, just by the main commercial passages of Chmielna and Nowy Świat Streets. 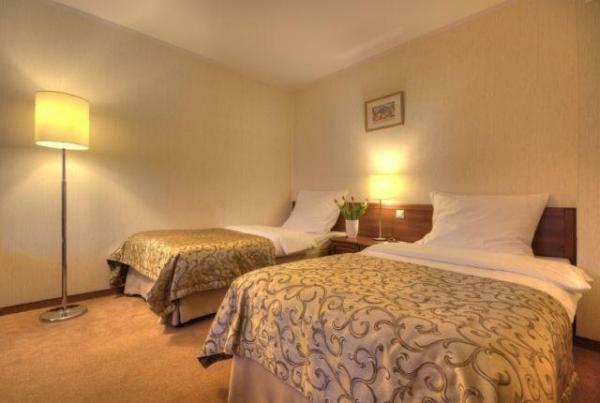 The location of Zgoda Apartments Hotel may also serve as an excellent starting point for walking, sightseeing tours and father trips. 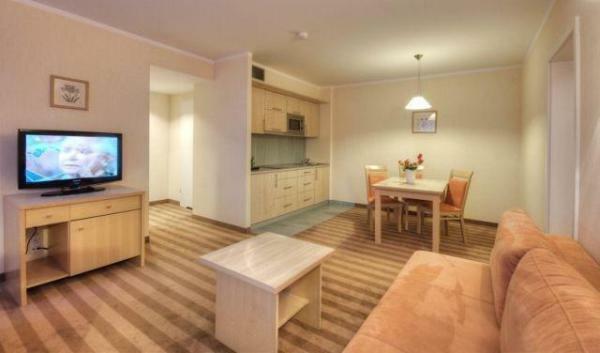 Zgoda Apartments Hotel is the perfect place to stay for travellers visiting Warsaw on tourist or business trips. 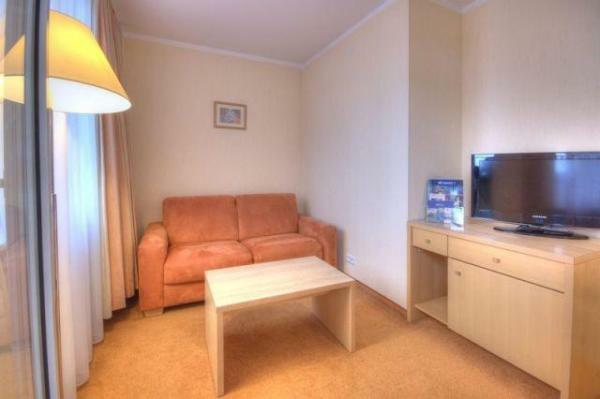 Our APARTMENTS combine home atmosphere with hotel services. We have 51 apartments ready to accommodate our Guests. 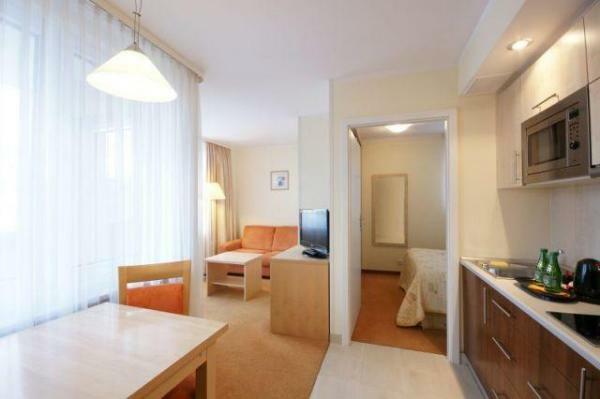 They consist of one or two bedrooms, bathroom and kitchenette. All are equipped with new and comfortable furniture, satellite TV, Internet, telephone, home appliances and air-conditioning. Our professional staff will guarantee your stay is comfortable. 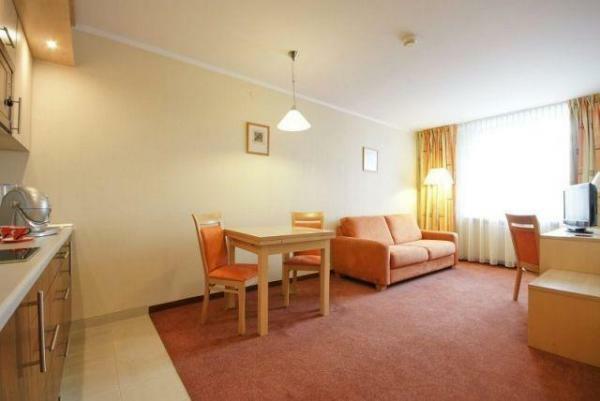 On the ground floor there is a restaurant and a 24-h reception at your disposal. We provide additional services such as safe deposit, xerox, fax, laundry etc. We offer additional services such as: photocopying, fax, laundry, ordering taxis, cinema tickets, etc., as well as from the Apartments have 5 parking spaces. You can buy buffett breakfast on the spot: 40 PLN per person.